Lisa Wenzel founded Wenzel Select Properties, Ltd., in 2004, while working as a Commercial Property Manager for a number of Fortune 500 Investment Corporations. She is very proud of her sixteen-year tenure in the Commercial Real Estate arena. Prior to starting up Wenzel Select Properties, Ltd., Lisa began buying homes as rental properties and found that she loved helping families find a perfect place to call home. She has worked with a number of first time home buyers and has had the privilege of helping each find their dream home. 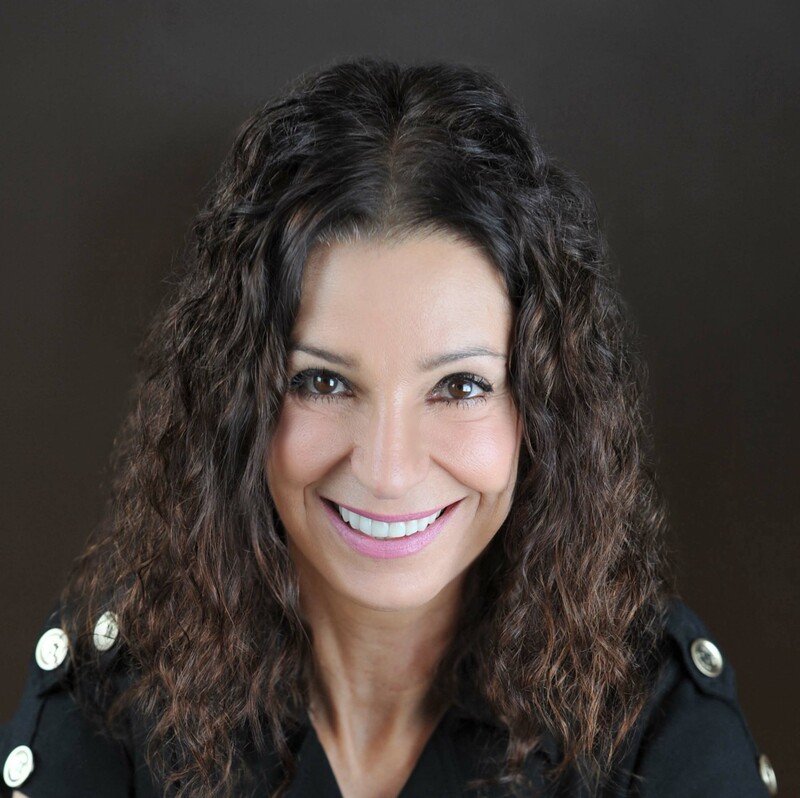 Lisa prides herself on the fact that all of her business comes from past client referrals and strives to keep her clients for life. Commitment to serving the needs of her client’s by providing one on one support through the entire real estate transaction remains her #1 focus. Her team of professionals will assist you in selecting properties that meet your needs, and help find the “exact fit” for your individual or family lifestyle, whether it is selling, purchasing, or renting a new home. As a member of the MAINSTREET ORGANIZATION OF REALTORS® she is able to show you virtually all properties available for sale in the Greater Chicagoland area through the Association’s Multiple Listing Service, Whether you are looking for a home in the heart of downtown Chicago or the surrounding suburbs, Lisa will help you find your dream home. As a seller, her membership in the Multiple Listing Service allows exposure to all available purchasers within the network of Real Estate Sales Professionals in the Chicagoland area. In 2006, Lisa founded Wenzel Select Homes LLC, a boutique custom home building company specializing in homes with high-end unique architectural designs. SRS (Seller Representative Specialist) – Council of RE Brokerage Managers. In addition, Lisa completed a portion of the CPM (Certified Property Manager) designation and is now working on her CRB (Certified Real Estate Brokerage Manager) designation. CB Richard Ellis named her the “Commercial Property Manager of the Year” in 1993, for her outstanding commitment and dedication to the management of her portfolio of properties. In 2014, Lisa RECEIVED THE CHAMBER630 AWARD FOR ”BUSINESS EXCELLENCE – in the PROFESSIONAL CATEGORY” She was selected as a finalist in 2011. Wenzel Select Properties, Ltd. received the Better Business Bureau’s Accredited Business Honor in August 2013. The BBB Code of Business Practices represents sound advertising, selling and customer service practices that enhance customer trust and confidence in business. In Chicago Magazine’s October 2014 issue, Five Star Professional chose Lisa as one of their “Five Star Professional Real Estate Agents”. She received this award in 2011, 2012, 2013 and is honored to have been chosen for a fourth year in a row by her clients. The final list of 2014 Chicago Five Star Real Estate Agents is a select group, representing less than 2% of real estate agents in the area. Lisa enjoys her role as the Chairman of Chamber630’s “Chamber First” referral group, is a member Chamber630’s Ambassadors Committee, and is honored to serve on Chamber630’s Board of Directors for a second consecutive three-year term. She is also an active Chamber630 Executive Partner. In June 2014, Lisa joined the Indian Boundary YMCA Board of Directors and has also volunteered for The Little Friends Auction Committee to assist in raising funds for Children with Autism. As a former member and chairperson of the City of Hope’s Real Estate Action Committee (REACH), she helped raise funds for Pediatric Cancer for over ten years. Wenzel Select Properties was a proud sponsor of the 2013 and 2014 Rotary Grove Fest along with many other sponsorships throughout the year. Lisa has lived in the Western Suburbs for over thirty years and she and her husband plan on staying in the Downers Grove area for many years to come.